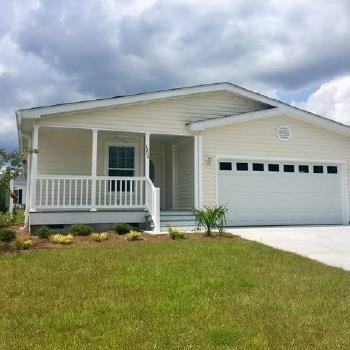 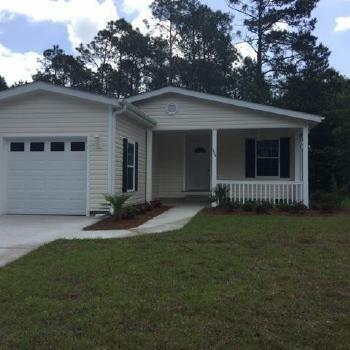 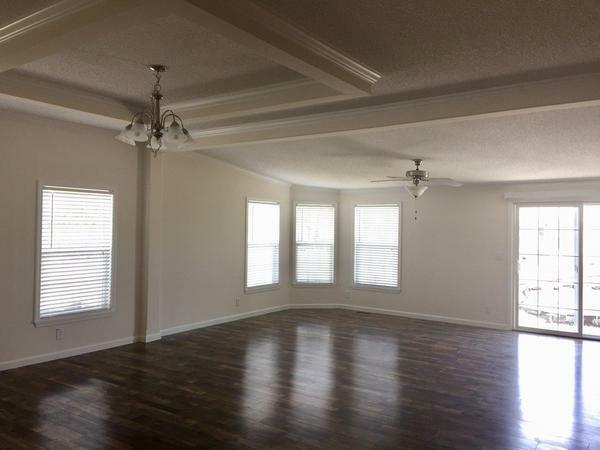 This Augusta home is move in ready on a desirable water site. 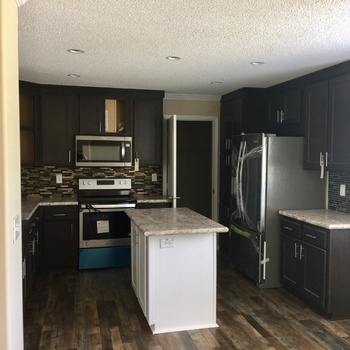 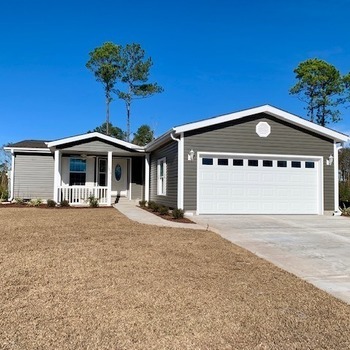 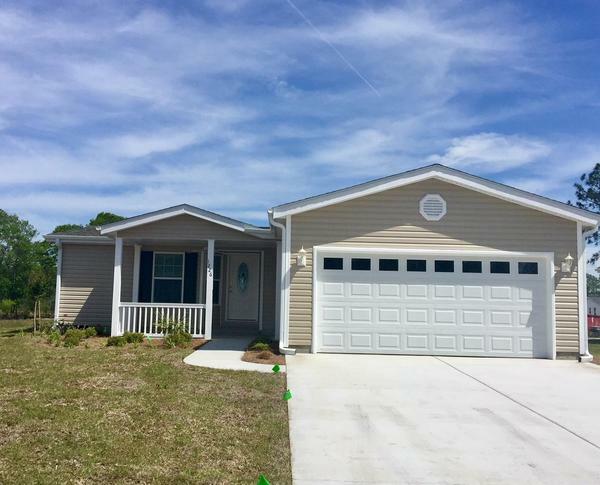 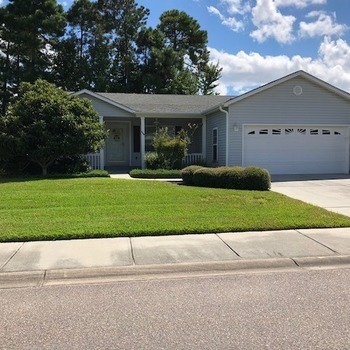 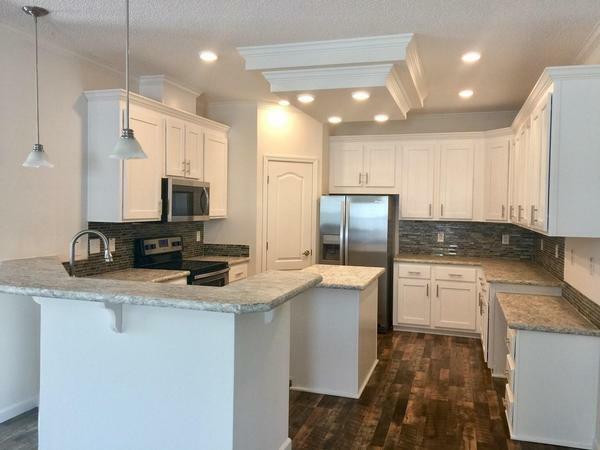 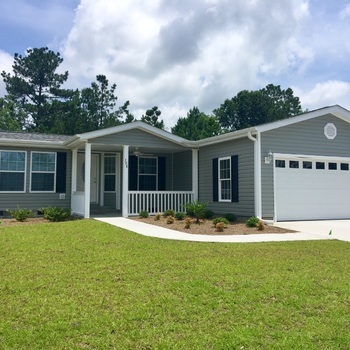 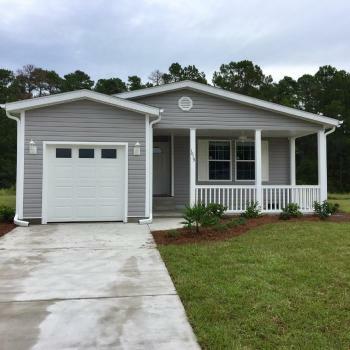 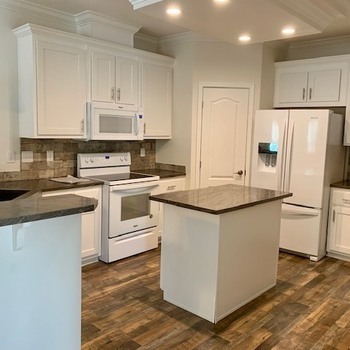 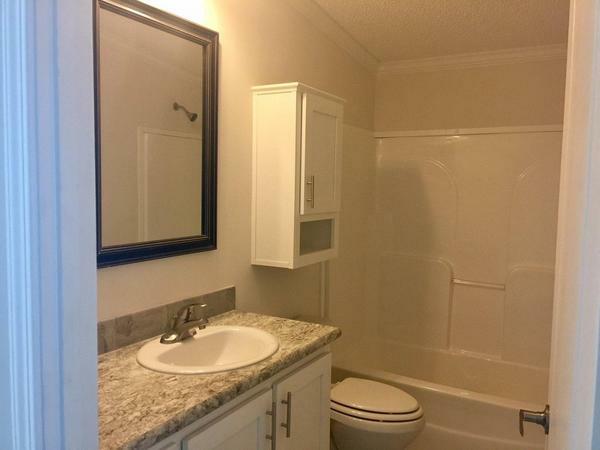 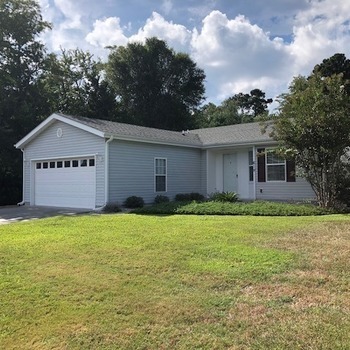 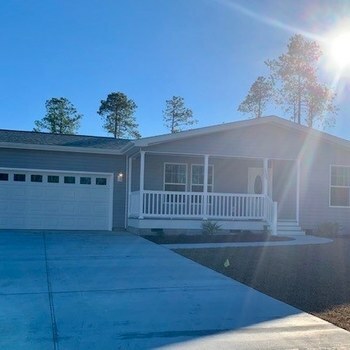 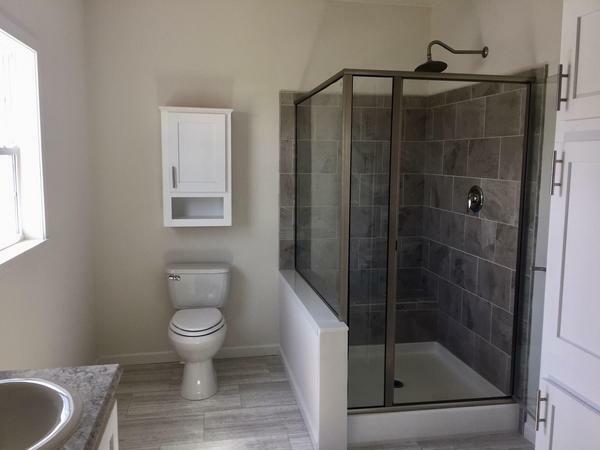 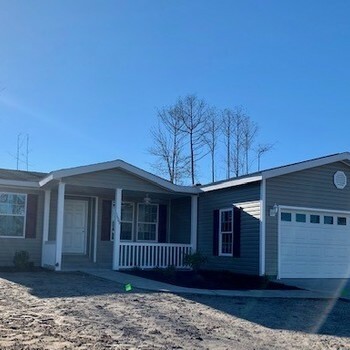 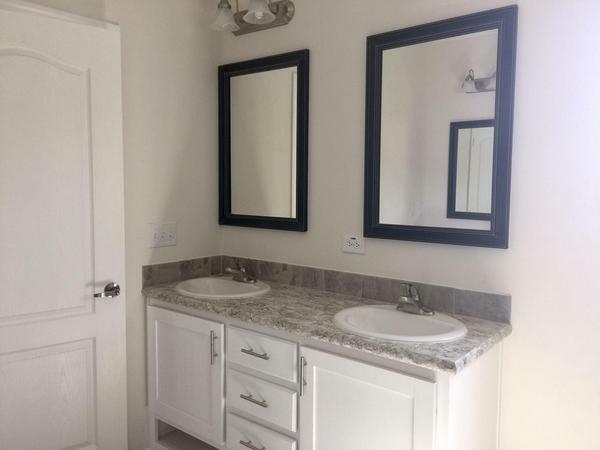 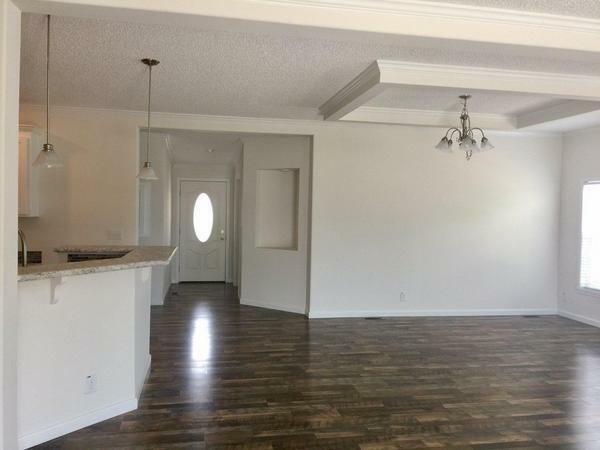 This home features several upgrades including laminate wood flooring, stainless steel appliance package, tray ceilings, walk in ceramic shower...the list goes on and on! 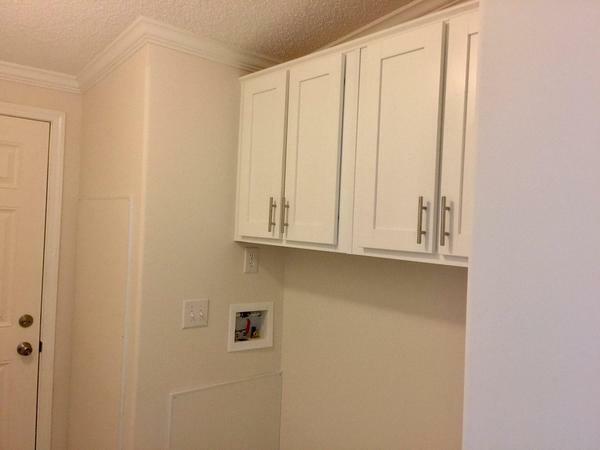 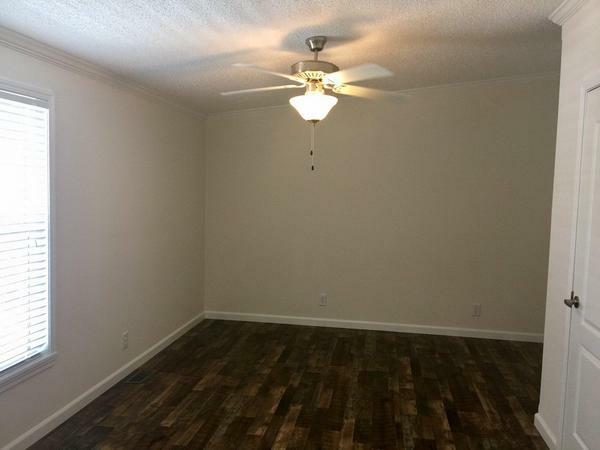 2 bedroom, 2 bathroom, and a spacious den. 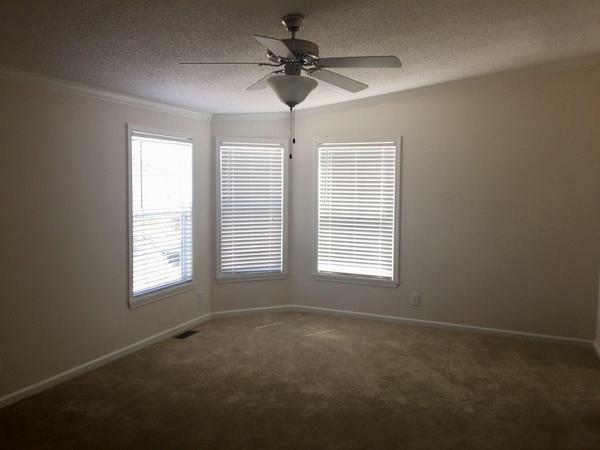 Book a tour today!